A man suspected of sneaking into a Pacific Beach home in the middle of the night and sexually assaulting a woman as she lay in bed was arrested Monday, authorities reported. 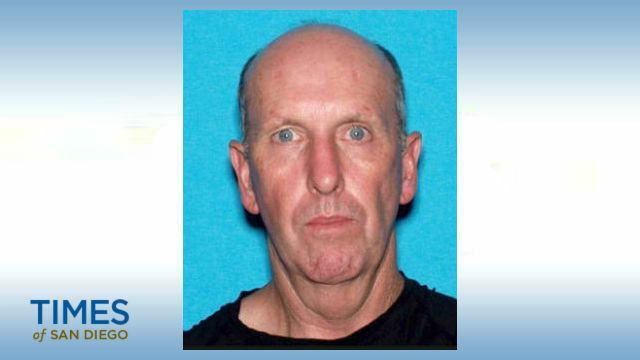 Los Angeles County sheriff’s personnel took 55-year-old Jeffrey Hanze into custody about 3:45 a.m., according to San Diego police. Details on the arrest, including exactly where it took place, were not immediately available. Hanze allegedly entered a residence in a beach-area neighborhood shortly before 2 a.m. Oct. 1 and began assaulting a sleeping woman. When the victim awoke, the assailant fled, SDPD Lt. Jason Weeden said. Police have not disclosed how investigators identified Hanze as the alleged perpetrator in the case.